Redmi Y1 and Redmi Y1 Lite have a huge demand among buyers. Today, we already saw that the Xiaomi Redmi Y1 and Redmi Y1 Lite, the new budget smartphones from the company went on sale for the first time in India. The sale happened at 12 PM via both Amazon India and Mi.com. As expected, there has been a huge demand for the Xiaomi Redmi Y1 and Redmi Y1 Lite among the buyers. The same has been officially revealed by the Twitter handle of Xiaomi India. 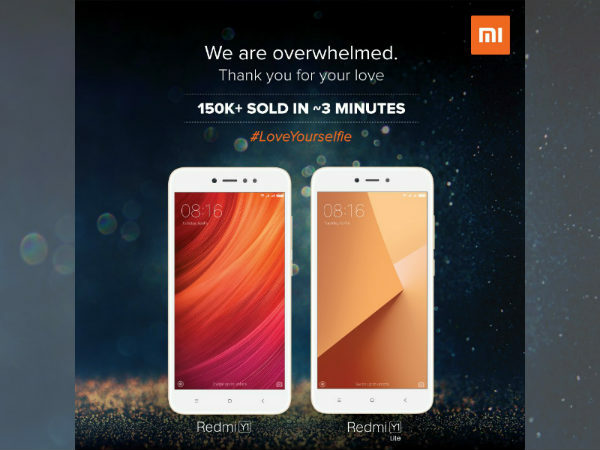 According to the tweet, over 150,000 units of the Redmi Y1 and Redmi Y1 Lite were sold out in just three minutes into the sale. The tweet reads, "You made the right choice! Thank you for believing in our brand new series of smartphones #LoveYourselfie"
To refresh the details regarding the Redmi Y1 and Redmi Y1 Lite, the former was launched in two variants. The base variant features 3GB RAM and 32GB storage space and is priced at Rs. 8,999. The high-end variant with 4GB RAM and 64GB storage space is priced at Rs. 10,999. The Redmi Y1 Lite is an entry-level offering with 2GB RAM and 16GB storage capacity priced at Rs, 6,999. To recall the specs, the Redmi Y1 boasts of a 5-inch HD 720p display and makes use of an octa-core Snapdragon 435 SoC. The smartphone has a 13MP main camera with dual LED flash and PDAF and a 16MP selfie camera with LED flash and Beautify 3.0. 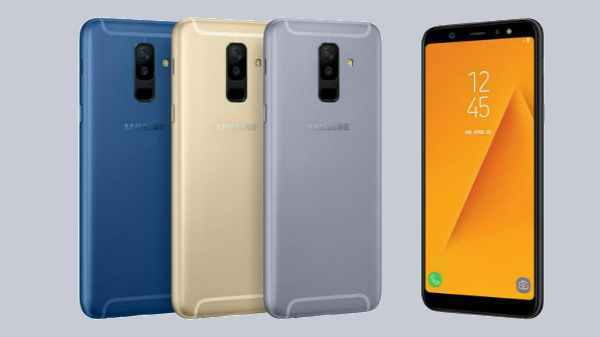 The device has 4G VoLTE, dedicated slots for dual SIM cards and a microSD card, which supports up to 128GB expandable storage space. There is a 3080mAh battery that powers the smartphone from within. Talking about the Redmi Y1 Lite, the smartphone is the most entry-level offering among the two. This one sports a 5-inch HD 720p display. 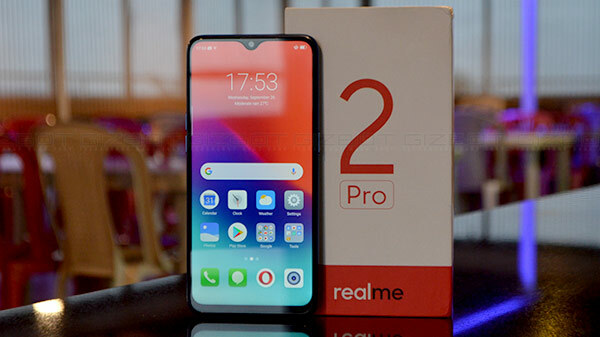 Under its hood, there is a 1.4GHz quad-core Snapdragon 425 SoC teamed up with 2GB RAM and 16GB internal memory capacity that can again be expanded up to 128GB with the help of a dedicated microSD card as in the Redmi Y1. The imaging aspects include a 13MP main snapper with LED flash and PDAF and a 5MP selfie camera. The battery capacity is similar to that of the Redmi Y1.